Hi, I am International mountain guide Gary Dickson. I have a small boutique guiding company, Alpinism & Ski based in Wanaka, NZ and also operating in Leysin, Switzerland that I run with my wife Iris. We as Alpinisn and Ski, have been organising quality trips into the mountains since the Millennium year. Why would you want to have a trip organised and run by us? Because small and boutique appeals to many outdoor inclined folk and experience counts a great deal in the mountains…. I have literally ‘written the book’ on key elements of mountain instruction. My high quality instruction skills and knowledge base reflect a quarter of a century in the guiding industry, starting as a glacier guide on the Fox Glacier on the West Coast moving to serveral years Guiding at Mt Cook cumulating to a few years as chief guide there before starting Alpinism & Ski as New Zealand’s leading boutique mountain guiding company based in Wanaka. I have so far worked with clients as diverse as Australasia’s elite special forces, the New Zealand Mountain Guides Association and Icelandic Mountain and Glacier Guides. I am a NZMGA/IFMGA internationally qualified mountain guide since 1995 and President of the NewZealand Mountain Guide Association(NZMGA) for 6 years 2010-2015. 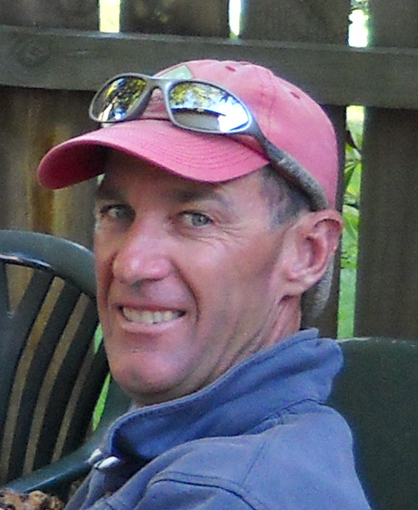 I Hold a Diploma in Parks and Recreation Management and am a team leader of the Wanaka Land SAR Alpine Cliff Rescue team. 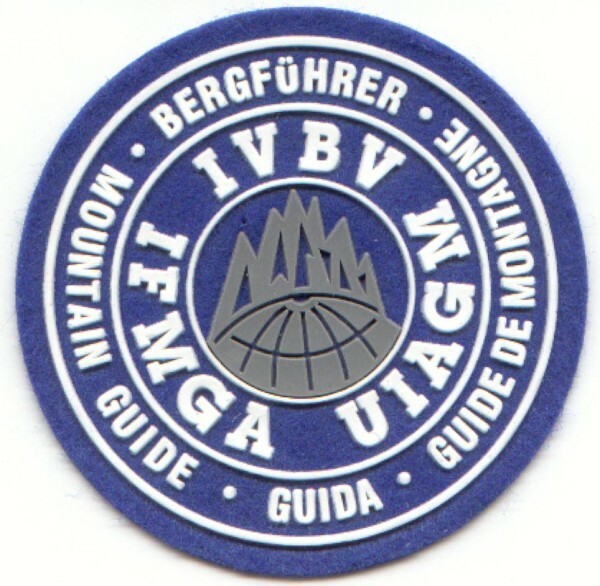 My expertise is appreciated on an international level too, like in Iceland where I have been giving glacier guiding instruction since 2008, or in Switzerland guiding since 1997. My wife Iris, Originally from Switzerland, has extensive experience in the tourism industry and with a commercial and administrative background runs the Alpinism & Ski base operations and accommodation side of the business. Her mountaineering experience enables her to offer sound and practical advice. Alpinism & Ski operations started in September 2000 with a ski touring trip in the Southern Alps of New Zealand. Extending the alpinism activities to the Northern Hemisphere with guided ascents and mountaineering instruction courses in the Swiss, French and Italian Alps during June, July and August each year was a natural thing to do with the obvious Swiss connection. During our 17 years to date, we have built a small, high quality global enterprise providing a professional mountain guiding and instructional service to climbers, ski tourers, aspiring mountaineers and future mountain guides. We look forward to meeting you and seeing if what we offer fits what you might be looking for as a guided mountain climb, mountaineering course or technical consultation service.